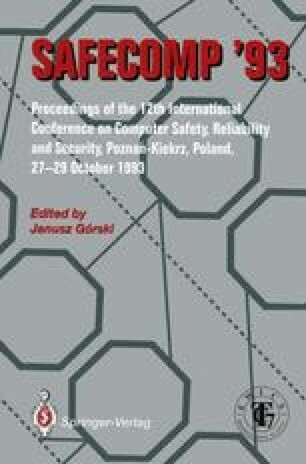 The objective of this paper is to give some reflections about handling of exceptions in hard real-time environments, which is among the less elaborated topics in this domain. A classification of possible exceptions in real-time systems is done, to identify the ones which can be prevented by certain design measures or avoided by specifying and servicing them within their contexts. A way to survive the remaining ones in a well-structured and predictable way, and as painlessly as possible, is proposed.